Features 1. 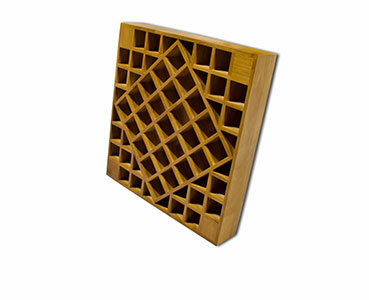 Acoustic baffles solid wood diffuser have a significant effect on stereo spread the sound energy effectively. 3. Improving the brightness of sound and sense. 4. Proliferation of frequency range: 615Hz-3125Hz.